The Wall Street Journal continues to counter the liberal mainstream media's anti-Trump-ness with Kimberly Strassel leading the charge, dropping uncomfortable truth-bombs in a forum that is hard for the establishment to shrug off as 'Alt-Right' or 'Nazi' or be 'punished' by search- and social-media-giants. And now Strassel is asking "Was Trump's Campaign 'Set Up'?" Or an understatement. Mr. Nunes is still getting stiff-armed by the Justice Department over his subpoena, but this week his efforts did force the stunning admission that the FBI had indeed spied on the Trump campaign. 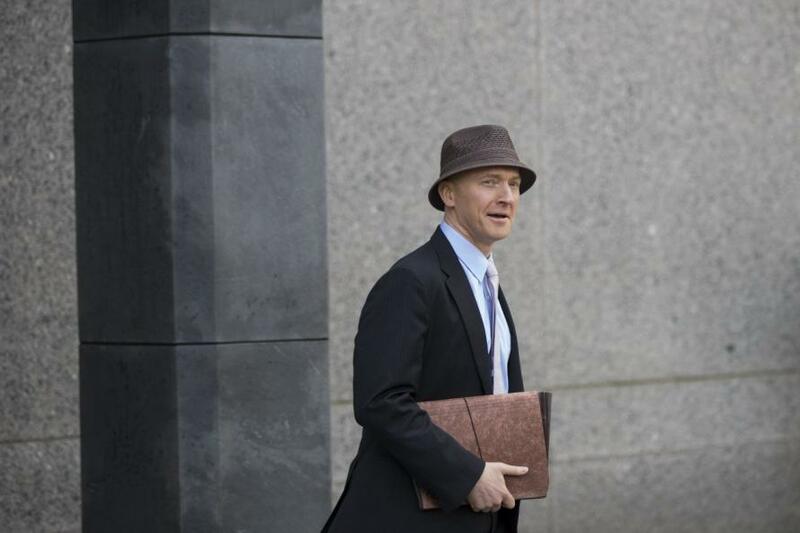 This came in the form of a Thursday New York Times apologia in which government “officials” acknowledged that the bureau had used “at least one” human “informant” to spy on both Carter Page and George Papadopoulos. The Times slipped this mind-bending fact into the middle of an otherwise glowing profile of the noble bureau—and dismissed it as no big deal. But there’s more to be revealed here, and Mr. Nunes’s “set up” comment points in a certain direction. Getting to the conclusion requires thinking more broadly about events beyond the FBI’s actions. What may well have kicked off both, however, is a key if overlooked moment detailed in the House Intelligence Committee’s recent Russia report. We already know of at least one way Fusion went about that project, with wild success. It hired former British spy Christopher Steele to compile that infamous dossier. In July, Mr. Steele wrote a memo that leveled spectacular conspiracy theories against two particular Trump campaign members—Messrs. Manafort and Page. For an FBI that already had suspicions about the duo, those allegations might prove huge—right? That is, if the FBI were to ever see them. Though, lucky for Mrs. Clinton, July is when the Fusion team decided it was a matter of urgent national security for Mr. Steele to play off his credentials and to take this political opposition research to the FBI. The question Mr. Nunes’s committee seems to be investigating is what other moments—if any—were engineered in the spring, summer or fall of 2016 to cast suspicion on Team Trump. The conservative press has produced some intriguing stories about a handful of odd invitations and meetings that were arranged for Messrs. Page and Papadopoulos starting in the spring—all emanating from the United Kingdom. On one hand, that country is home to the well-connected Mr. Steele, which could mean the political actors with whom he was working were involved. On the other hand, the Justice Department has admitted it was spying on both men, which could mean government was involved. Or maybe . . . both. Which brings us to timing. It’s long been known that Mr. Steele went to the FBI in early July to talk about the dossier, and that’s the first known intersection of the strands. But given the oddity and timing of those U.K. interactions concerning Messrs. Page and Papadopoulos, and given the history of some of the people involved in arranging them, some wonder if the two strands were converging earlier than anyone has admitted. 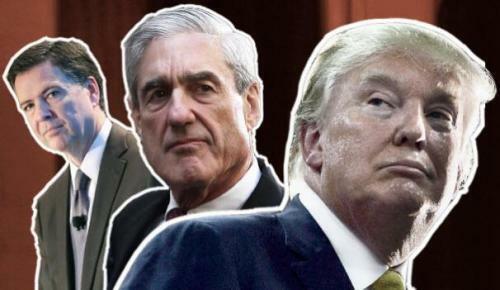 The Intelligence Committee subpoena is designed to sort all this out: Who was pulling the strings, and what was the goal? Information? Or entrapment?